Have you been looking for an exciting and enthusiastic speaker to motivate and inspire your audience for your next event? If so, look no further as you will want to get Twisted with Amber! Amber has captivated audiences all over the globe with her unique message, fascinating stories and passion for what she does. 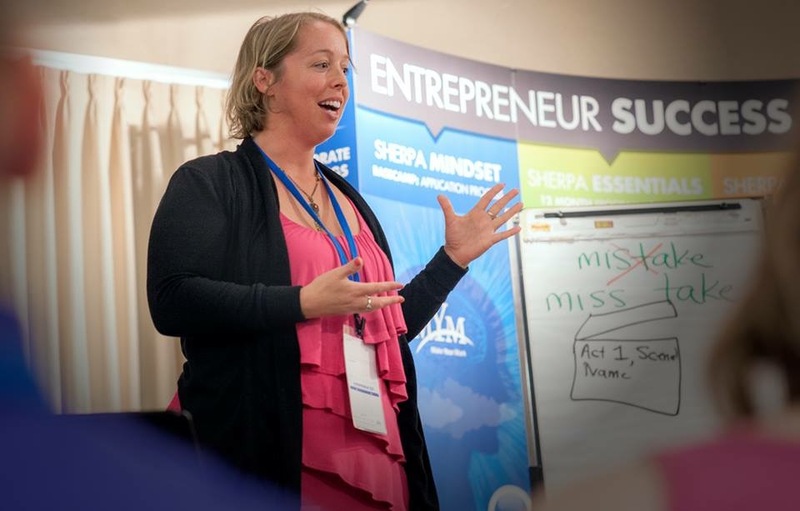 Amber has motivated and helped thousands of parents worldwide to achieve the success and results as a parent that they have always strived for. Amber helps in the moments when a parent feels like they just don’t want ‘to parent’ anymore. She enables the everyday parent to raise hopeful, thriving and confident children that will leave home success-ready. Raising success-ready children is significantly related to life performance - influencing outcomes such as grades, credits earned, achievement scores, likelihood to stay in school, and future employment. Contact Amber to find out how she can transform your life and those around you! Listen to her podcasts to hear her message and then you will be able to understand why you couldn’t possibly wait another minute to hire Amber and get Twisted :)!